Dianna Smith walked to her third floor office at her home in Leeds to sort a collection of dried fungi. 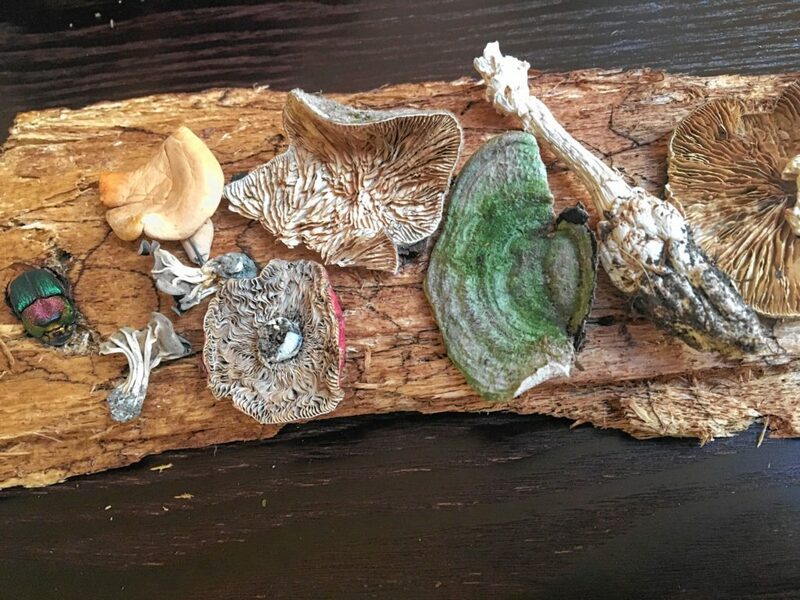 “When I first saw the array of shapes, colors and substrates of fungi, I was overwhelmed by their intricate beauty. As the years passed, I also became interested in their functions, their lifestyles, their associations with plants and animals, their history relative to humans, their evolution, and their potential for bioremediation, health and for medicine,” said Smith on her passion. Smith first fell in love with fungi in 2003 and it’s been a whirlwind romance ever since. A self-taught fungi expert with a Smith’s mycological resume that branches past the Valley, she is heavily decorated when it comes to community engagement with spore-producing organisms like molds, yeast, mushrooms, and toadstools. Currently, Smith is editor of The Mycophile, the North American Mycological Association’s bimonthly publication, and is also president of the Northeast Mycological Federation, which assists mycological clubs from eastern Canada to Washington, D.C. She was also president of the Connecticut-Westchester Mycological Association, or COMA, for five years. And she’s a self-taught fungi-expert. Her introduction to mushrooms was in 2003. 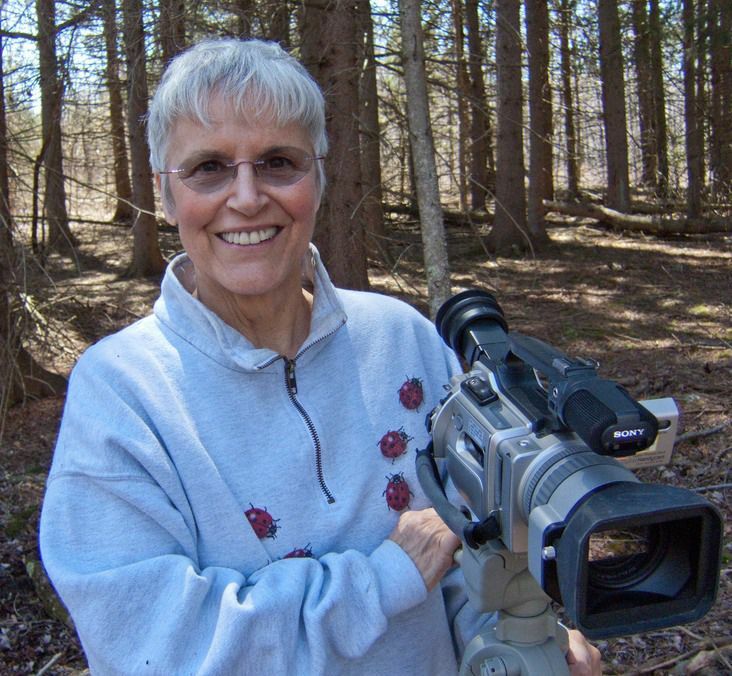 Before moving to Leeds from New York at the end of 2012, Smith was the producer and editor of her own educational community cable show SCAPES, which featured topics on botany and gardening. She got her introduction to mushrooms in 2003 when she was asked to create a segment of the show with a focus on mycology. As a child, growing up in a rural area gave her the platform to fully develop her love for mycology. A less than positive experience with a can of Campbell’s canned mushroom soup was Smith’s first experience with fungi, which she explains for a while turned her off from them entirely because of their, “off white, lumpy,” appearance. It was the push from her recent involvement with the community that reintroduced fungi into her diet. Smith explains she had no trouble studying on her own, and used this determination to learn as much as she could about mycology. “The first three years I went to bed reading the field guide,” said Smith. After months of work and research on her SCAPES show, she was left with hours of footage and a new inspiration for future work. “I had enough material to make three half hour shows,” said Smith. With support from her peers, Smith sent her work to the North American Mycophile Association, and, “they liked it so much they asked me to make a one hour show.” The rest is mycological history. Smiths ties to the Pioneer Valley mushroom scene started shortly after her move to Leeds in 2012. In the Spring of 2013, Smith worked with co-founder Michael Ostrowski to create the Pioneer Valley Mycological Association. Their goal is to provide an education on mushrooms native to the Pioneer Valley with the help of guided nature walks and lectures.